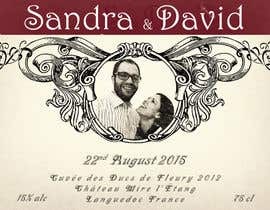 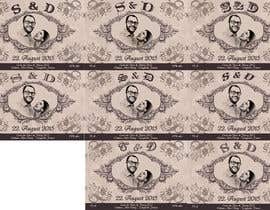 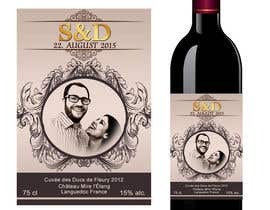 Design a wine bottle label for a wedding! 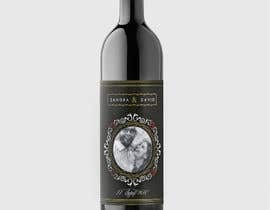 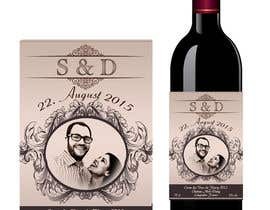 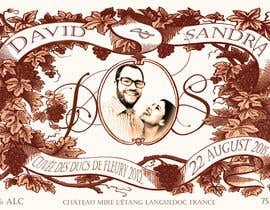 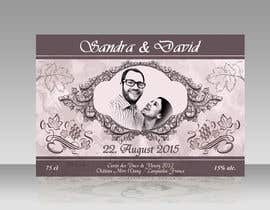 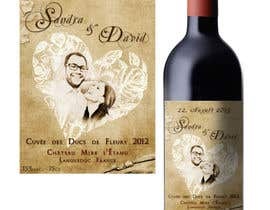 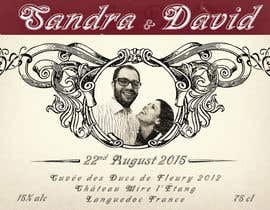 A friend of mine is getting married and would like to have his own wine bottle label! Please ONLY high quality entries! 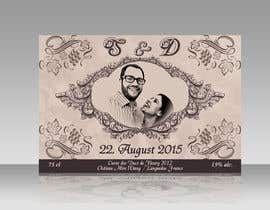 The wedding will be in vintage / rustic-chic style. Thanks in advance for your entries and good luck!! 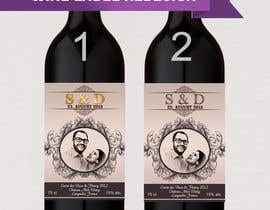 PLEASE CHECK #12 AND #13, THANKS, MINIMAL VINTAGE LOOK.